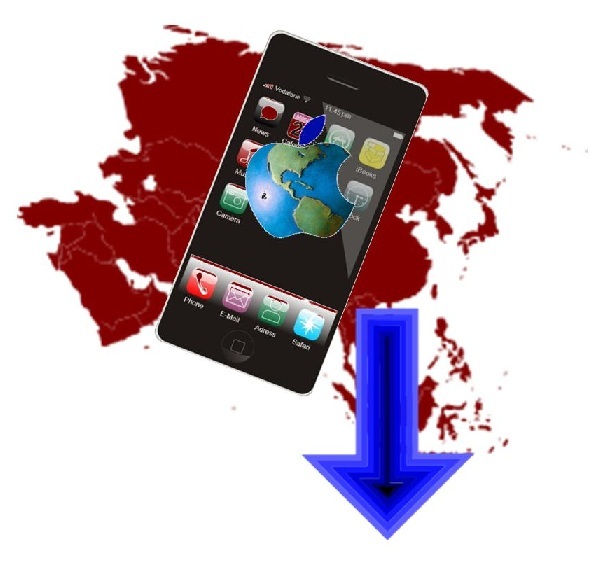 The iPhone continues to be a rampaging success in the U.S. and European markets, but fatigue may be setting in for those in the Asian market. Some of Asia’s most influential cities are beginning to show signs of iPhone fatigue, especially as a new generation of consumers, who have grown up steeped in technology, begin to show less interest in the popular mobile device. Consumers in both Singapore and Hong Kong are beginning to look for alternatives to Apple, which may have a dramatic impact on the company’s future. Apple has seen remarkable success in its mobile ventures and has adopted a very strict focus on the mobile world in general. The introduction of the iPhone solidified the company’s hold on the mobile space. As the years have gone by, the company has introduced several new iterations of the iPhone, each featuring new technology and services that Apple believed to be ideal for consumers. The company has also entered into the tablet market with the iPad, a venture that has also proven to be rampantly successful. While Apple has enjoyed the worldwide success of its various mobile products, its grasp on the Asian market is beginning to loosen. This is due to a number of factors, including iPhone fatigue, and the desire that many consumers are showing for other brands, particularly those from Samsung. According to StatCounter, a traffic measuring service that collects data from more than 3 million websites, Apple’s share of mobile devices in Singapore dropped significantly in 2012. StatCounter shows that in this month alone, Apple’s market share dropped by 50%. Similar results are being seen in Hong Kong. Approximately 30% of all mobile devices therein come from Apple. In both markets, the Android platform is picking up much of the slack. This may be due to the fact that some of the latest Android devices include NFC technology, which allows for a wide range of new services, including mobile commerce, that are absent from t he iOS platform.